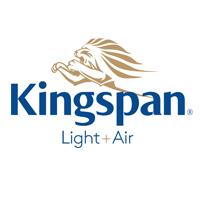 Kingspan Light + Air, part of the global leader in the design, development and delivery of advanced building envelopes, goes beyond the simple manufacture and supply of high-performance products to provide the industry with innovative and sustainable building envelope solutions that unveil a new era in building performance. 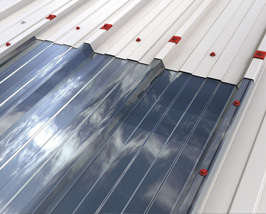 Also available are a huge range including roof access hatches (for standard and cold store applications), natural ventilation, smoke ventilation and smoke management solutions, controls, sensors and a complete suite of products for daylighting, ventilation and smoke control. 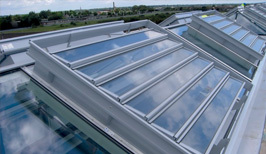 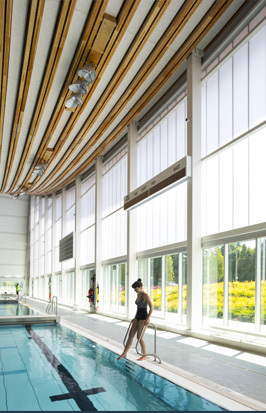 All Kingspan Day-Lite rooflights offer exceptional light transmission, are lightweight, durable and easy to install and meet the non-fragility performance requirements of ACR[M]001: 2014, Class B.